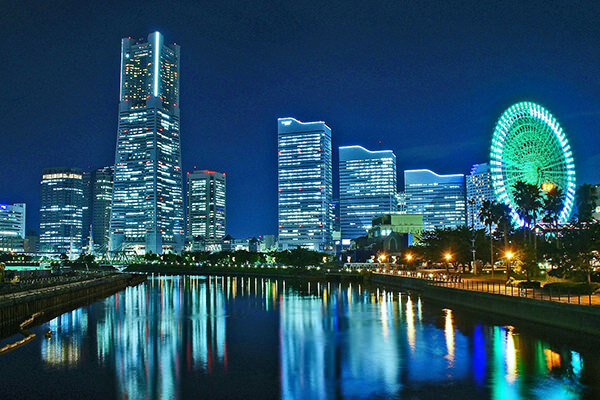 In 1922, Yokohama City was established by law as one of "Six Major Cities in Japan", along with Tokyo (refer to #036), Osaka (refer to #037), Nagoya (refer to #058), Kobe (refer to #038), and Kyoto (refer to #035). Later, the concept of "Six Major Cities" was replaced by the new definition "Three Major Cities (indicating Tokyo, Osaka, and Nagoya)", but Yokohama has always been a major city and actually has more population than Osaka if compared by city population alone, not by city area population. 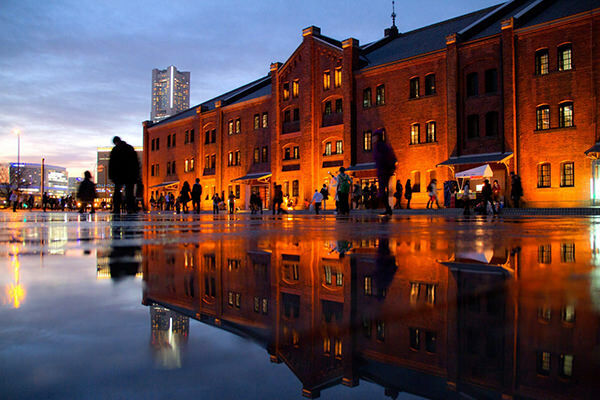 Also, Yokohama is a globally important port city as well as Kobe and Nagasaki (in Nagasaki Prefecture). This city has many attractive tourist spots like Yokohama Red Brick Warehouse, Yokohama Landmark Tower, Yokohama Chinatown, etc.